You can join the Mall Insider Club from Simon Malls for your chance to win one (1) of four (4) $1,000 Simon Gift Card to use for your own custom shopping spree. Entry ends October 31, 2019. 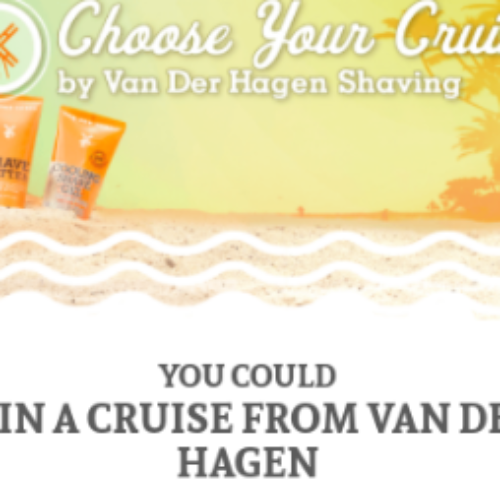 You can enter the Cruise Sweepstakes from Van Der Hagen for your chance to win a 4-night cruise for two that includes airfare, a $600 gift card and a selection of Van Der Hagen products for a total prize value of almost $5,000. Entry ends October 31, 2018. 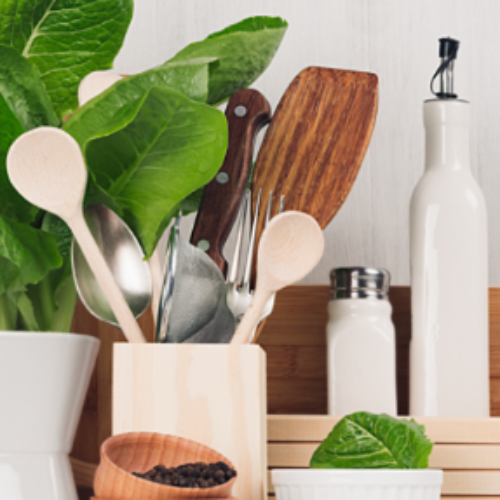 You can enter the Uncontestable Sweeptakes from Ultraworking for your chance to win an Apple iPhone XS valued over $900. 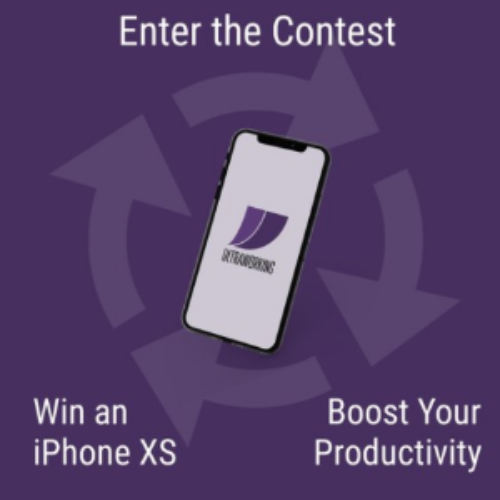 IF you win the contest you can boost your productivity with your new iPhone and the ultraworking productivity tech. Entry ends October 31, 2018. 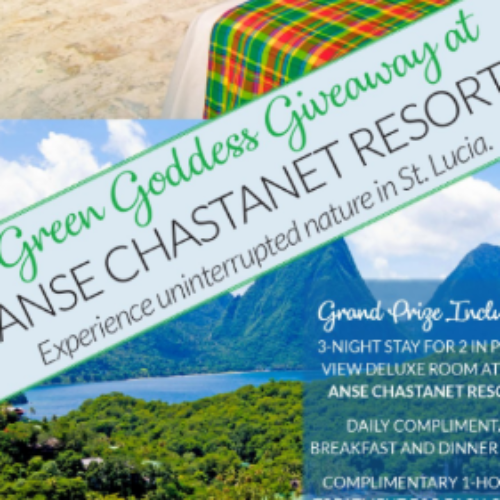 You can enter the Green Goddess Giveaway from Spa Week Media for your chance to win a 3-night stay in St. Lucia valued over $4,000 that includes breakfasts, lunches and a one-hour spa trip. Entry ends October 31, 2018. 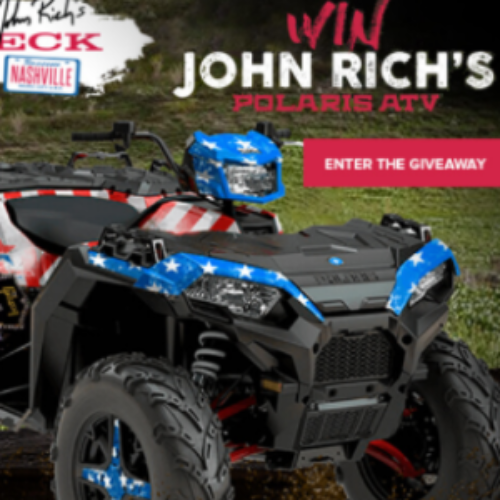 You can enter the Redneck Riviera Giveaway from One Country for your chance to win a 2018 Polaris Sportsman 100 XP Special Edition Redneck Riviera ATV valued at over $14,000. Entry ends October 31, 2018. 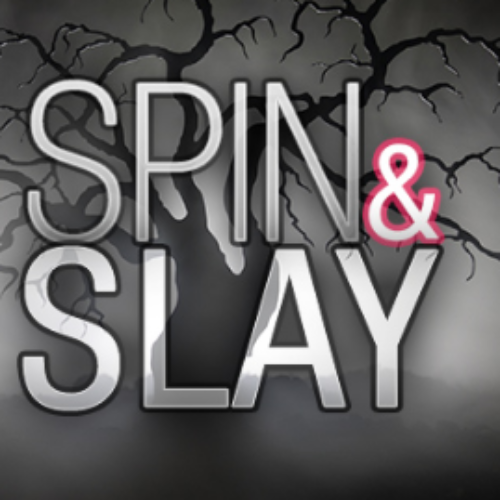 You can play the Spin & Slay Essentials Giveaway from Maybelline for your chance to win 1 of 170 Maybelline New York Halloween Kits that include a makeup pouch, City mini eye palette, Color Sensational lipstick, Master Precise eyeliner and more. You’ll also have a chance to win 1 of 90 Garnier products. Entry ends October 31, 2018. 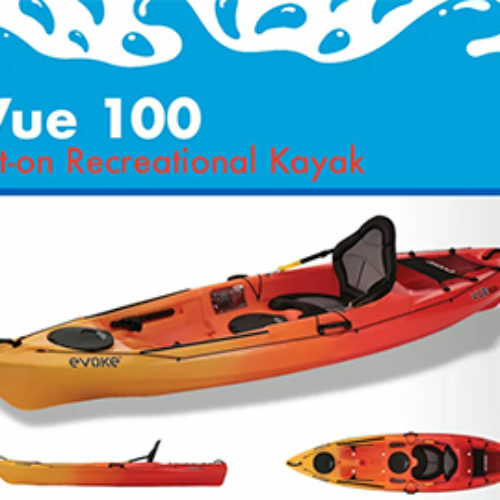 You can enter the Evoke Sweepstakes from Paddling.com for your chance to win an Evoke Vue 100 Kayak valued around $650. The Evoke Vue Kayak tracks and paddles with ease and is perfect for lakes and rivers. 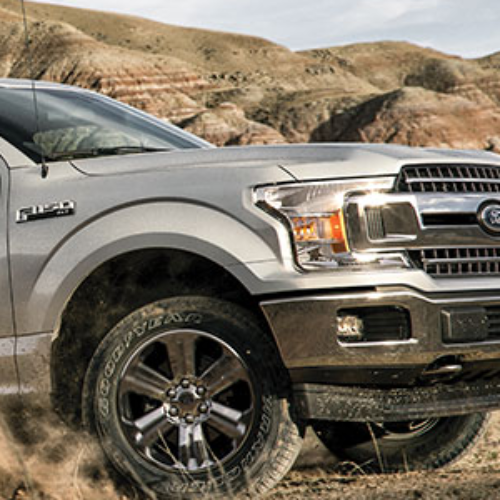 It features plenty of room for gear with two (2) clamshell hatches, mesh netting, 24″ of YakAttack mounts and more. 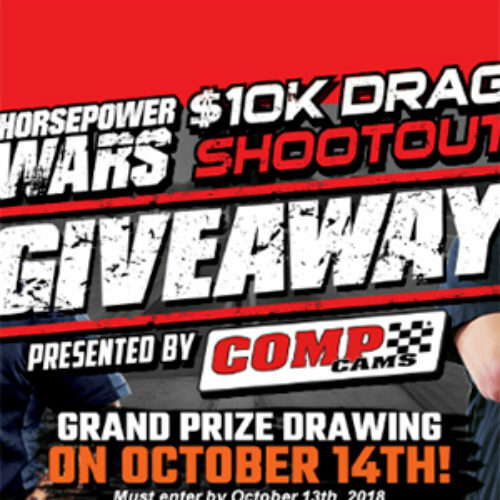 Entry ends October 31, 2018.